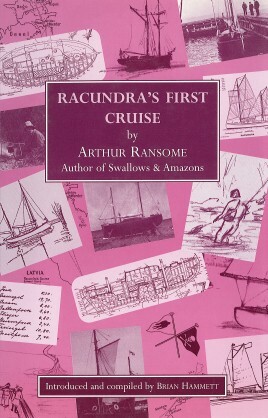 Racundra’s First Cruise is Arthur Ransome’s account of Racundra’s maiden voyage, which took place in August and September 1922. The cruise took him from Riga, in Latvia to Helsingfors (Helsinki) in Finland, via the Moon Sound and Reval (Tallinn) in Estonia and back. His first book on sailing, it was also the first of his titles that achieved such high levels of success. Although reprinted many times in various editions and formats, Fernhurst Books’ hardback edition of the title (2003) was the first to use the original text in its entirety - with the original layout, maps and photographs - and also includes an excellent introduction by Brian Hammett containing a treasure trove of previously unpublished writings, essays and photographs. Ransome’s first attempts at Baltic sailing, in his two previous boats, Slug and Kittiwake, are also explained in detail using his writings and illustrations. The life of Ransome’s beloved Racundra is chronicled to its conclusion and there is an explanation of how he came to write the book. The original illustrations are enhanced by the inclusion of present day photographs of the same locations. Arthur Ransome, world famous for the hit series Swallows & Amazons, had, as a young man in 1913, gone to Russia as a foreign correspondent and journalist. He fell in love with Evgenia, Trotsky’s secretary, whom he later married. Together they owned two small yachts before commissioning the building of Racundra in 1922 at Rigia in Latvia. Its third cruise was their honeymoon. Brian Hammett was given a copy of Swallows and Amazons for his tenth birthday, and was immediately captivated by both the story and the author. The first boat he had was a closed canoe and he called it Swallow. 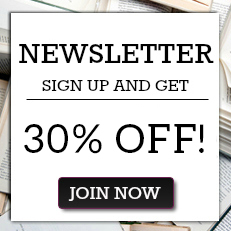 He went on to join the Arthur Ransome Society and became an Arthur Ransome expert, discovering the unpublished Racundra’s Third Cruise in Leeds University library. He has cruised the Baltic himself, following Ransome’s cruises in the area.